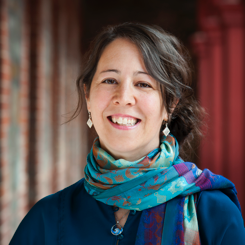 I’m excited to announce the release of my new book, Frieda: A New Australian. 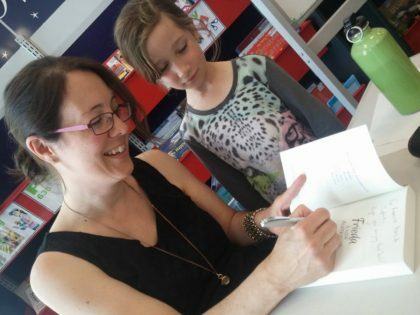 The official launch was part of the Unley Libraries Festival 2016: Record Rewind Relive. 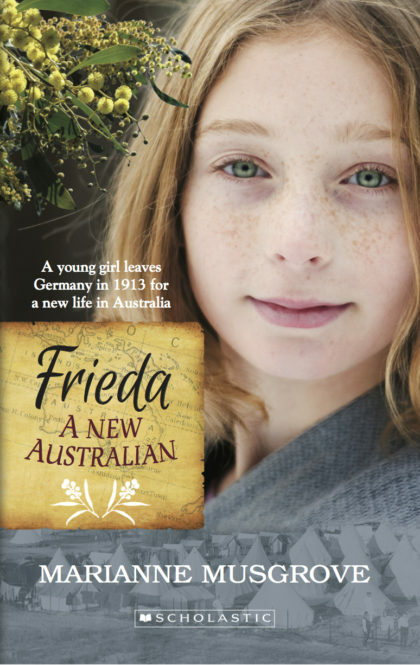 Frieda is the story of a German girl who migrates to South Australia in early 1914. Then World War One breaks out and her father is accused of being a German spy. How will she manage to survive the war if her father is locked up and everyone is suspicious of her? Will her new friends stand by her? Many people came to the launch, including members of the local German community. For years, Australia’s practice of interning innocent Germans during the two World Wars has remained hidden. These stories are now coming to light, and sharing them plays an important part in healing the past, and ensuring we don’t ever repeat this. After the talks, many a Kitchener bun was eaten. 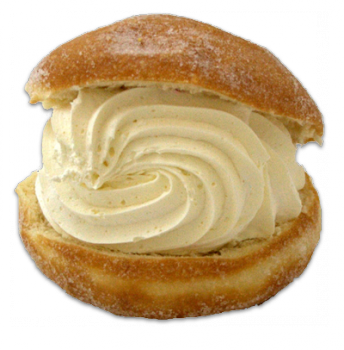 Kitchener buns were originally called Berliner buns, but anti-German sentiment was running high in during WW1 and people didn’t like the connection to Berlin. They still liked the buns though, so they renamed them after British Field Marshal, Lord Horatio Kitchener. Many thanks to those who came to my launch and made it the great celebration it was. Artwork by Sally Heinrich. Click here to buy her books, prints and cards. Book cover artwork by Cheryl Orsini © 2007.